Japan is the leading exporter of used vehicles to Africa. Nearly all African countries import Japanese used cars. Swaziland imports used automobiles from Japan. Swazis are enticed towards the used vehicles as they get good cars at a discounted price, fifty percent less than the new ones. Taxes and duties levied on used vehicles are less compared to new vehicles. Japan vehicles are popular all over the world for their dependability, quality standard, and comfort. They are also durable and flexible. Online vehicle portals have made importation of used vehicles easier and faster. 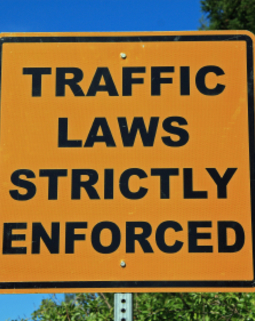 Used cars conveyed into Swaziland must comply with the country’s rules on safety to drive on the road. Swaziland only allows importation of right-hand drive vehicles. Left-hand drive vehicles and those above fifteen years old are prohibited in the country. For a resident to import used vehicles he is required to have the following documents; bill of lading, commercial invoice, registration documents, DA 304S form, import certificate and Interpol clearance. The importer should also get an import permit before the vehicle is shipped to Swaziland for clearance purposes with the customs department. Any vehicle conveyed into the country is imposed duties and taxes. The customs duty levied is contingent upon the vehicles CIF and usually lies within zero to forty percent. Import tax charges are fourteen percent VAT (Value Added Tax) of the total worth of the vehicle. 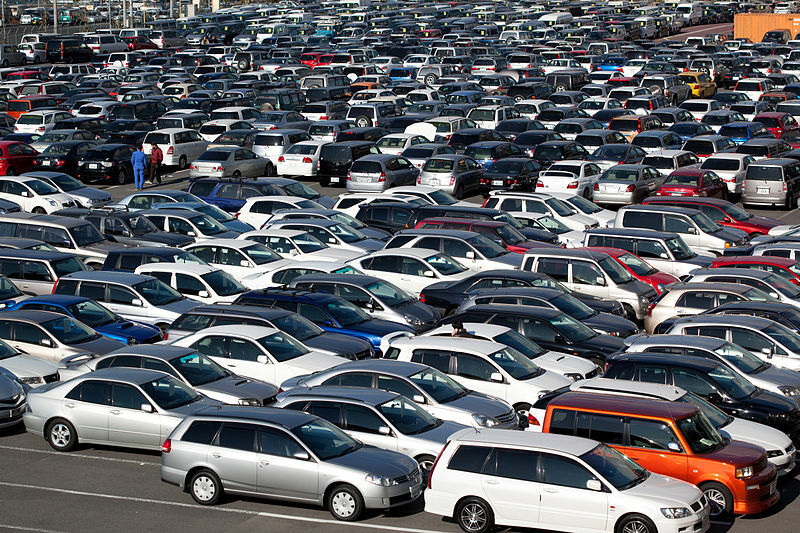 New or returning residents in Swaziland are met with certain conditions when it comes to importation of used vehicles. Violation of any condition will lead to the seizing of the vehicle by the authorities. To start with, importation of one automobile per family is allowed. New residents should settle permanently in Swaziland. The importer should apply for an import permit before the vehicle is shipped to Swaziland. The imported vehicle must have been the importer's possession and should have owned it for twelve months before its importation. The car will be used for personal purposes only. Returning residents should be original emigrants of Swaziland; attained a resident’s status overseas, and are coming back to the country for good. Shipped vehicles in Swaziland get in through the Durban port (South Africa). Methods used to ship vehicles include; RoRo (Roll-on Roll-off) and container shipment method. Roro method is most popular whereas container is arranged upon customer’s request. This is because it is expensive yet safest method.